Decomposed granite can be used to create a casual driveway or patio. Landscaping Network in Calimesa, CA. 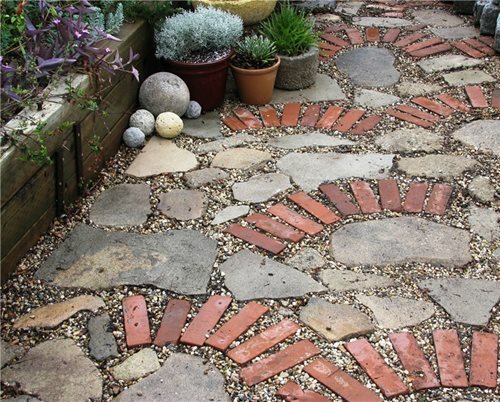 Because this creative driveway mosaic made of broken concrete, stone, bricks and gravel is mortar-less water easily passes through and back into the ground water. Steve Gerischer, Larkspur Garden Design in Los Angeles, CA. Permeable paving is categorized using many different building materials; however, they are all sustainable and allow water to flow through their surface. While other non-porous materials direct water to storm-drains, these surfaces help ground water recharge by allowing water to flow into open spaces between the materials. These porous materials also filter pollutants and solids from the water as it percolates through the surface. Permeable paving is becoming more popular among home and business owners in the past couple of years due to the innovative methods to save water. This paving option doesn’t just look good; it’s beneficial to our environment. Consider permeable paving in large walkways or driveways and make sure that a 6-inch gravel bed is immediately below the porous material. From the top down there are four layers to permeable paving. Each of these different layers acts as a filtration system to clean storm water. Fourth layer: The bottom layer should be a bed of sand. Permeable Paving Types:Dry-Laid Pavers: Installing stones or pavers over a bed of sand and gravel is known as dry laying. This allows water to pass through the openings between each stone or paver. A unique opportunity exists here for grass or moss to be grown in the cracks, creating a sort of living pavement. If you desire to take your sustainability another step further you can use urbanite, or recycled pieces of concrete to create a permeable patio. 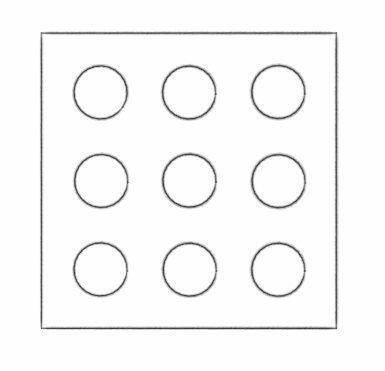 Brick: Can be used as a porous paver by leaving gaps or spaces between each unit. The clay material will direct water to joints and open spaces. Crushed Stone/Gravel: The least expensive permeable paving material is crushed stone. Typically either decomposed granite or gravel can be loosely packed on top of leveled soil. Rainwater will easily be able to pass between the small pieces of stone. Good for walkways and possibly driveways. 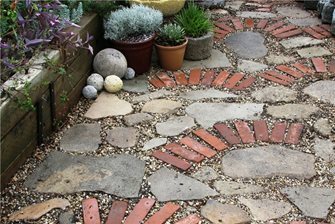 Stone: Flagstone and slate along with other rock can be placed apart with gravel or planting in between. 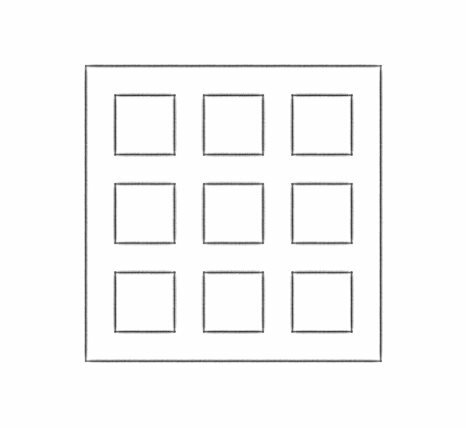 Ground reinforcement grids: Are now available for installing permeable paving. 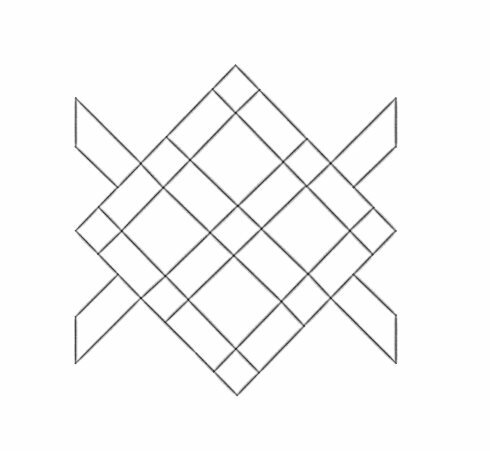 These reinforcement grids are a mesh that assists you while installing to plant or fill in spaces in between the material, giving the paving a structure. 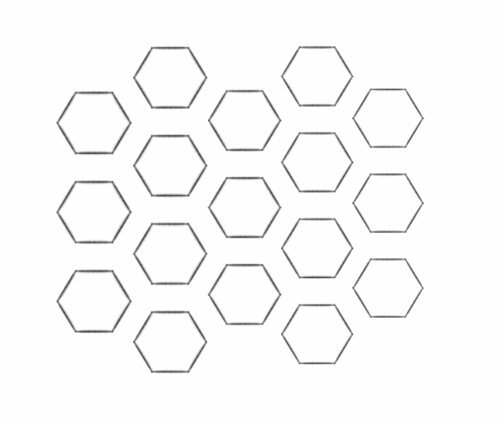 Plastic mats with cells: Are usually in the shape of circular or hexagonal cells that allow for planting or porous material between the cells. 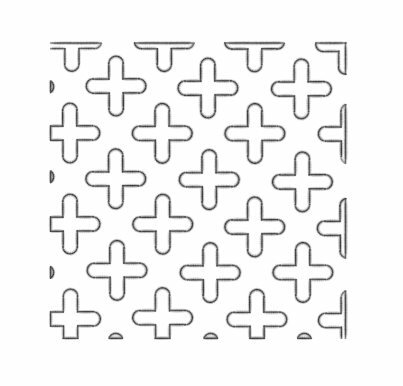 Grass Pavers: Grass pavers are another form of permeable paving. A patio or driveway made of grass pavers will closely resemble a lawn. Open cells within the pavers are filled with dirt and then planted with grass seed. These pavers are especially suited for residential driveways because they are designed to carry heavy loads. Permeable Paving Cost:The cost of installing permeable paving is influenced by the homeowner’s choice of materials. Some things that can affect the cost are the type of material chosen. 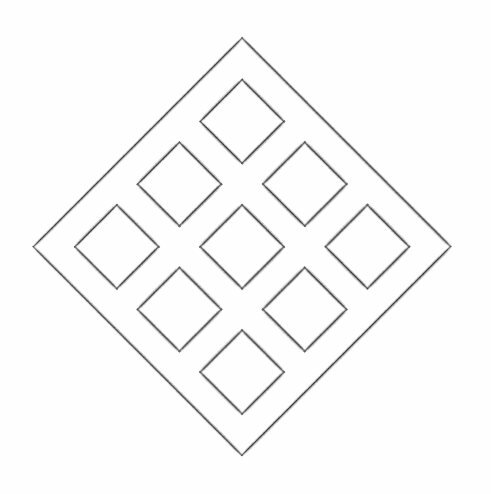 For example, if you choose ground reinforcement grids made of a strong durable concrete, the cost will rise for the material and also for the installation. 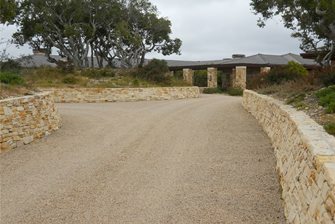 For the most part, material costs are similar to conventional concrete, however, the installation is known to cost more. Permeable paving can be installed by DIY’ers , but it is vital that the homeowner has a good understanding of what material would work best for the site, the type of soil and the ideal depth for layers. Installing permeable concrete can be a difficult task depending on your site conditions and the area.